The biggest names and match-ups in wrestling will invade Philadelphia when WWE Monday Night Raw slams into Wells Fargo Center on Monday, March 4 at 7:30 p.m.
Tickets go on sale on Friday, December 7 at 12 p.m., online at WellsFargoCenterPhilly.com, by phone at 1-800-298-4200, or in person at the Wells Fargo Center box office. 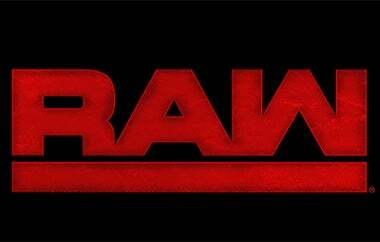 WWE Monday Night Raw will feature all the top WWE Superstars live in action, with main events including Seth Rollins vs. Dean Ambrose in an Intercontinental Championship Match, Braun Strowman vs. Baron Corbin, plus Ronda Rousey, Bobby Lashley and more will take the ring. Card is subject to change.